Every business, organization and individual who has joined this Chamber is a true partner to our success. Thank you for YOUR partnership with the West Tampa Chamber. 2017 is a high energy year, laser focused on economic development ideas, reaching our 300th Member milestone and with an eye for doing what the Chamber can to inspire more beautification and higher levels of safety around West Tampa. In March Jeanette LaRussa Fenton joined our management team as Economic Development Advisor. 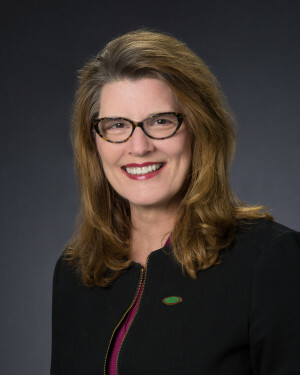 Her goals are to build and rebuild Chamber relationships with entities such as Visit Tampa Bay, The Sports Commission, the media and among and between all Chamber Members. 2018 Visitors Guide to Dining & Entertainment. 150,000 issues printed and tons of publicity too. Special offer for WTCOC members just $300! Click here to email Joyce Fish for all the details. Our goal is that the Chamber shall represent the voice of business across West Tampa. Around town. The Chamber represents our Members. 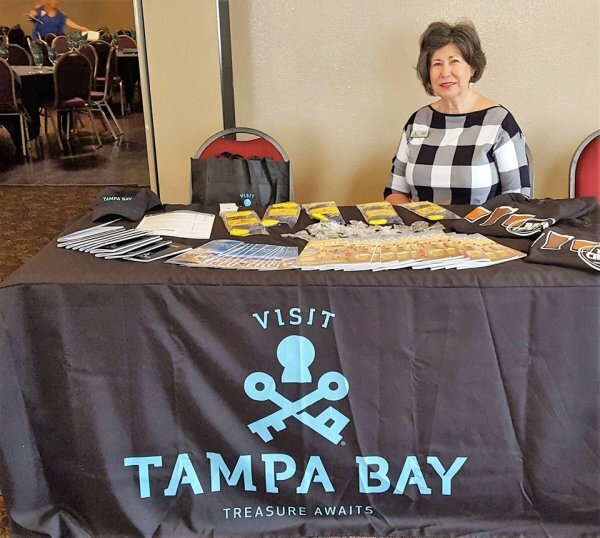 We receive invitations from The City, other charities, governmental agencies (police, transportation, CRA, neighborhood associations,) etc., and our Board attends as many functions as possible to stay in the know and properly represent West Tampa. Another big project is our proposed “Good News - West Tampa” Campaign. Sponsored by our Member-Partners this one, two or three-year commitment will generate and circulate positive business and community news about West Tampa among a blend of media sources. Jump in if your business would like to cosponsor this unique campaign. This is a first! Contact Jeanette for a meeting. We see West Tampa on the move. In June a week-long soccer tournament series at RaJa Stadium will bring 1000’s of visitors. Also, the Bucs have begun building a 9-story, air-conditioned practice facility which will undoubtedly be a performance venue too. Along the Riverfront, land is being cleared and repurposed for homes, condos and business (mixed-use). About this time next year, Julian B. Lane Riverfront Park will unveil a whole new look including a boathouse, great lawn, tennis courts and riverfront trail. This $35M project will kick off many business opportunities from snow cones to new home sales. As always, Chamber Members are first and foremost when West Tampa news happens. Share your business news by uploading on our Community Calendar or send details directly to the Chamber Office. On behalf of your Board of Directors, thank you for your partnership with the West Tampa Chamber and for renewing your dues once again.